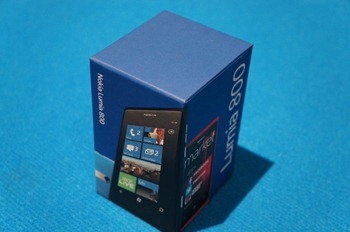 "When I was unboxing my Lumia 800, I found that the packaging is almost as beautiful as the phone itself..."
Ben Rudolph of the Windows Team Blog has received his Nokia Lumia 800 here in the States. 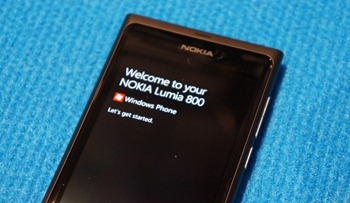 He was kind enough to post a few unboxing shots of his new toy. Overall, the packaging seems to follows the new trend of minimalism and seems clean and neat. See Ben's post for a few more shots.